We are Health First Network®, Canada’s leading independent health & wellness retailers with over 130 stores across the country to provide you with supplements, organics gluten-free foods, natural health & beauty aids, and more. We use group buying, shared marketing and collective wisdom to put value, knowledge and health first for you and your family. 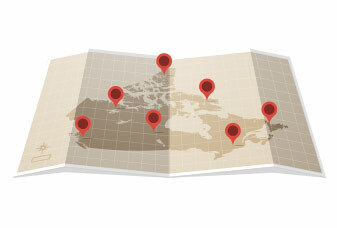 Health First Network has over 130 health & wellness retailers across Canada to help you reach your health goals. Please click here to find the location nearest you. 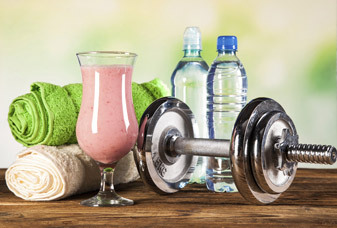 Click here to get the latest health & wellness information, tips, recipes, flyer specials, store events, and much more delivered to your inbox. 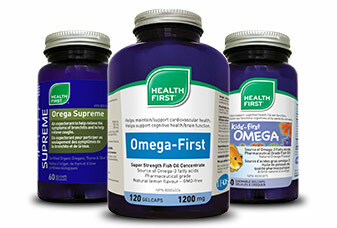 Health First® products are proudly made in Canada with the highest quality ingredients and standards. Our products are free of artificial colours & flavours, and gluten.